Riding strongly off the momentum of other African migrations, the lesser known Botswana migration is something to behold. 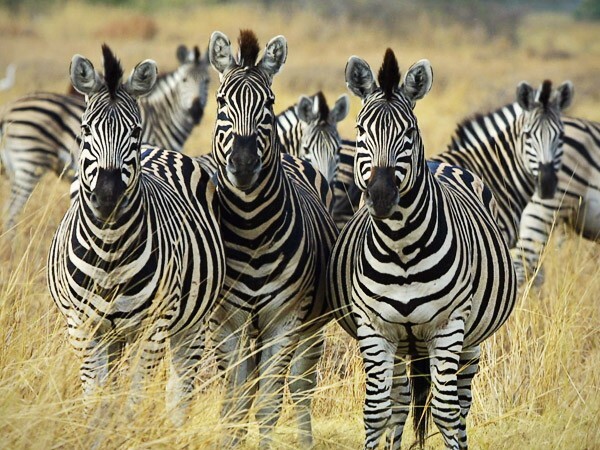 Imagine thousands of eye-popping collisions of black and white stretched across the horizon – welcome to Botswana’s zebra migration. 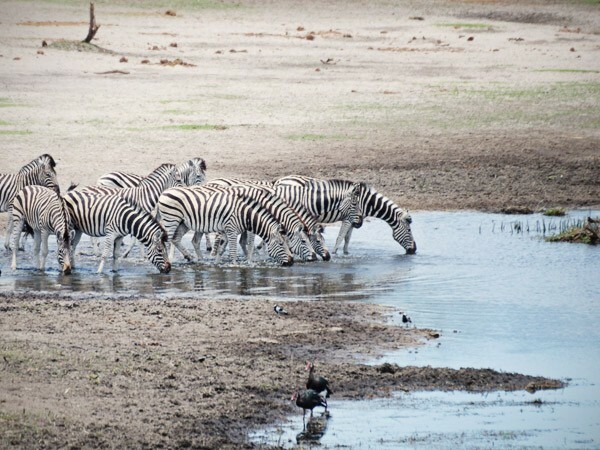 Forming in the Nxai and Makgadikgadi Panarea, the migration begins when the zebras start searching for greener grass in the Boteti River before heading back again. The facts are astounding. 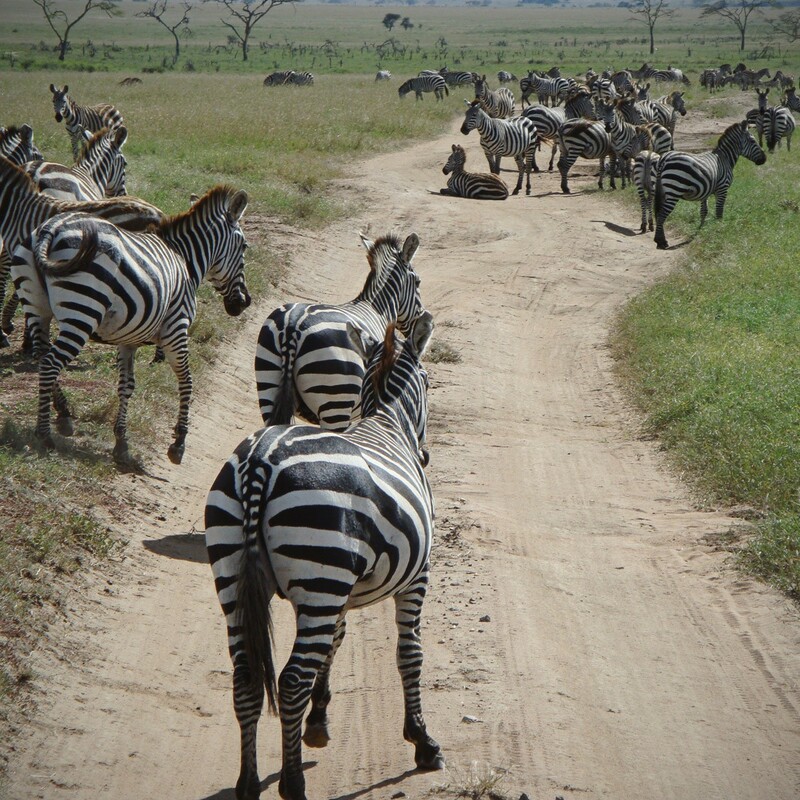 Last year National Geographic reported on a groundbreaking study that revealed the zebra migration as the longest land mammal migration – a distance of more than 482 kilometers (300 miles)! Keen to join in on the adventure? Here are the datesand best places to stay. In March to April, over 25,000 migrating zebras move across the Makgadikgadi Salt Pans – arguably the best spot to witness the skeptical. The shimmering white salt pans stretch endlessly into the horizon making for some of the most eerie and gorgeous scenery.An added bonus…when the zebras move, so do the predators. Be prepared for some lion on zebra action. The best place to observe this stage of the migration? Jack’s Camp. “Give them an experience they never knew they wanted” were the words echoed by the late Jack Bousfield (camp founder). Comprising of nine character camps and located on an intimate palm island, this camp looks out onto the lush grass and salt pans where the zebra are concentrated during the migratory months. In September,Boteti River beckons. This is the furthest south the animals travel thanks to the lush land and water sources. Full of hungry crocodiles, the Boteti River offers the final bit of predator danger for the zebras. November moves them back up north again where they will stay before starting the route all over again. Without a shadow of doubt, Leroo La Tau is the place to be on the Boteti River. Offering 12 luxurious thatched suites, it’sa raised vantage point ensuring unsurpassed views. You won’t need to travel very far from here to capture some amazing scenery. Add Botswana to your safari calendarcontact one of our travel experts who’ll happily help you plan a beautiful getaway.